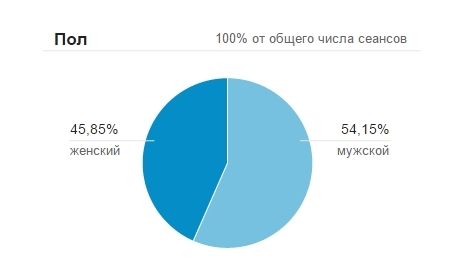 Of the total audience of our visitors, 75% are Ukrainians. 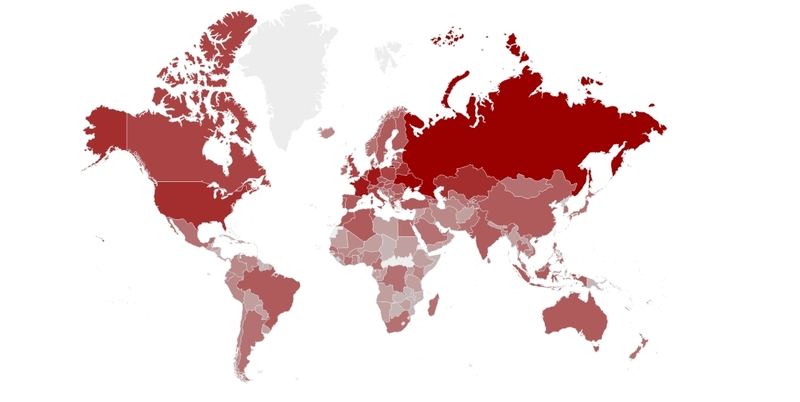 Among Ukrainian users, 87% live in million-plus cities, from Kiev — 60%. Depth of viewing - 3.5 pages per unique visitor. 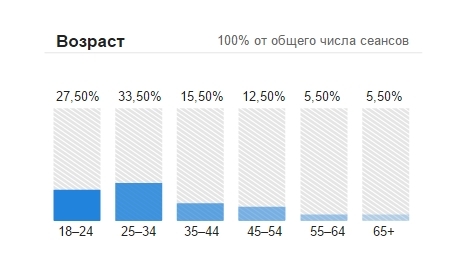 The main part of our audience consists of young active people from 21 to 35 years old with an income above average and high. Men are slightly more than 65%, people with higher or not completed higher education more than 86%. We are ready to cooperate in placing advertising on our portal on the most favorable conditions for you and dumping prices in the conditions of the financial crisis! You know exactly the location of your banner, as opposed to advertising banner systems that can place your banner anywhere, even on an absolutely unvisited resource. Our project is very flexible, the cost of long-term and complex advertising campaigns is discussed separately. There are discounts for regular customers. For advertising agencies additional discounts! 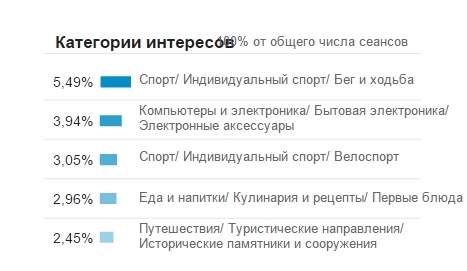 Portal statistics: liveinternet.ru | hit.ua. Static placement of products / information / products in any number of ve reasonable. This will be a unique section with its pages, content, contacts and keywords, or as you like (for example, www.shram.kiev.ua/yourcompanyname/). Like all sections of the site, your section will be promoted on the Internet. Only white promotion methods are used: registration in bookmarks; promotion articles; filling in with unique content; purchase paid advertising. In case if at the expiration of the month you understand that you are interested in further cooperation in this format, we leave everything as is. Placement of a full article about your product with images (free editing from and to or turnkey). Placement of any types of banners, Rich banners, trizzer, links (468x60, 120x60, 120x600, 88x31, *** x ***, vertical, horizontal). Placing a through banner links to your section on all pages of the portal (more than 5000000. pages). Placing a banner on certain sections. Placement is negotiated with the client, the complexity is determined and the price is prepared (the lowest in the CIS). Describe everything as clearly and concretely as possible! Be sure to enter your correct E-Mail, otherwise we will not be able to answer you! Your E-mail * : Enter the real e-mail address, you will receive an answer to your message! Your Contact Phone Number: A correctly entered phone number will speed up the response to your request! Your Message * : Write specifically what you ordered or want to know! To post a picture, simply upload it to piccy.info or another service and specify the url (address) in the message!